Edinburgh, UK. 02.08.2012. 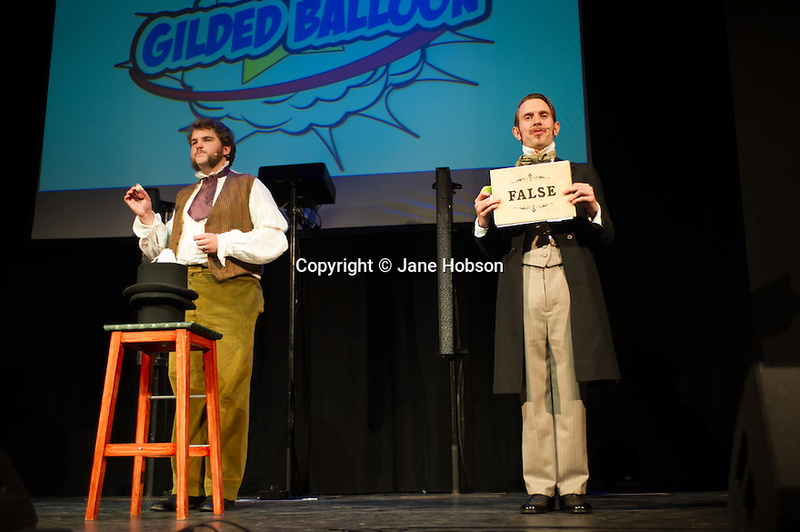 The Gilded Balloon hosts a press launch to open the Fringe Festival season. Picture shows: Morgan and West.